It’s official – the 2019 VAFHO Expo is in Hamilton on Saturday 1st June – 10.00 am to 4.00 pm. Put this date in your diaries NOW so you don’t forgot or make other bookings. 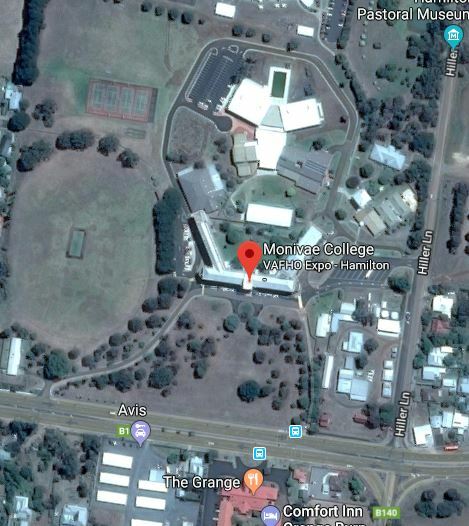 The 2019 VAFHO Expo will be held at Monivae College, 133 Ballarat Road, Hamilton Vic 3300. Previous Sale Expo – what next?